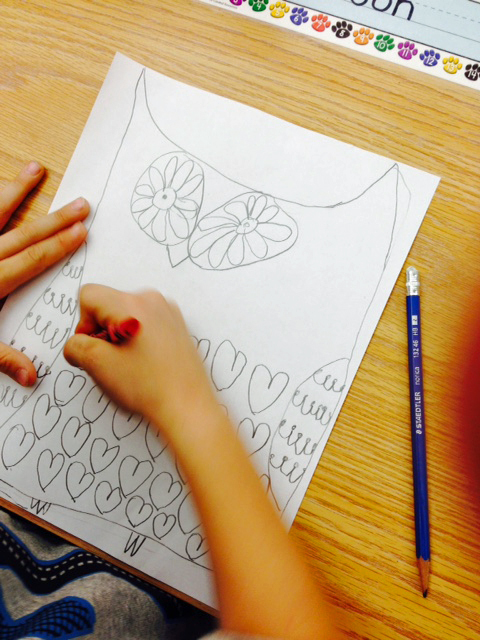 Last week my class drew some owls! 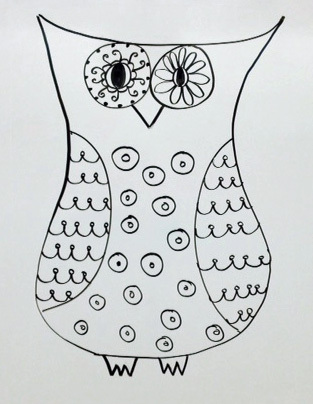 I drew a simple owl on the white board while the kids followed along. After we had the basic shape with the wings, eyes and beak, I told them to decorate the rest of the owl any way they liked. 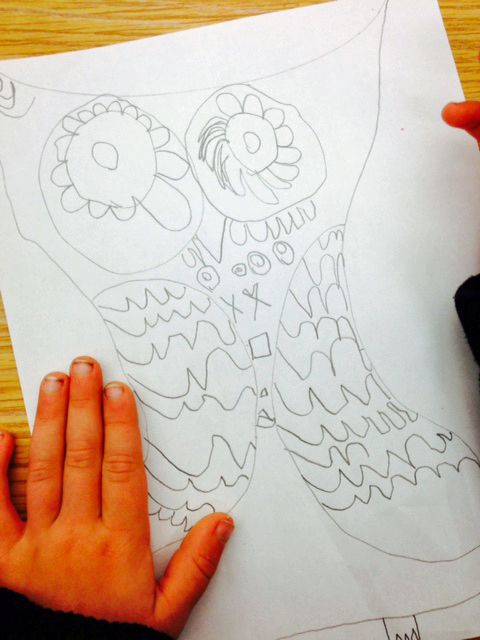 They used crayons to colour and then they outlined their owls in black. They all look gorgeous and every child is so proud of their art. 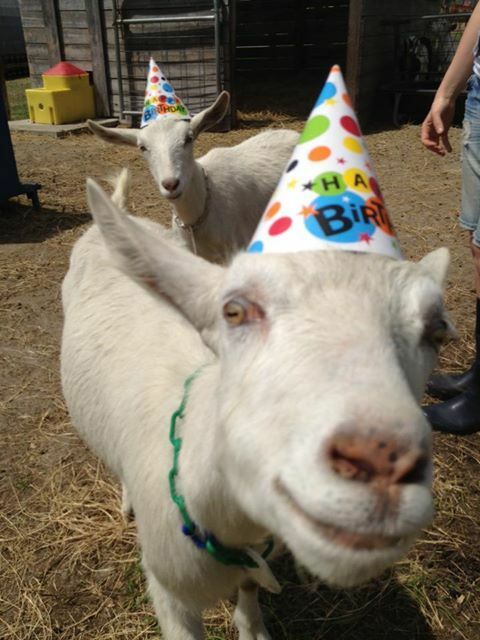 Happy, happy, happy birthday! Those owls are beautiful. I think I'll try that next week.,my kiddos would love drawing them. Have fun at the farm! Happy birthday! All the owls are adorable. Happy birthday! 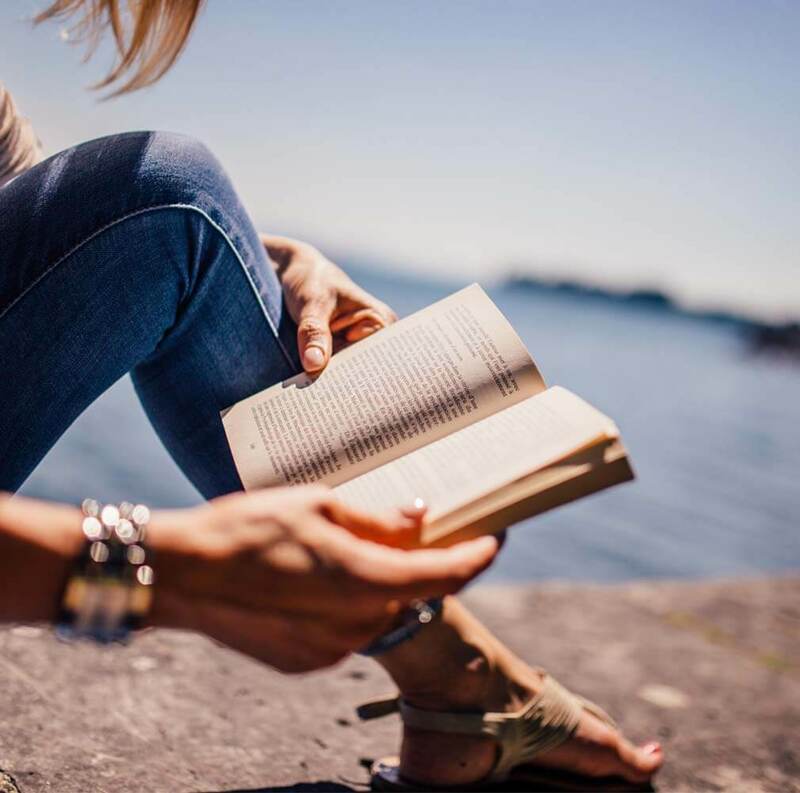 What a great way to spend your special day! 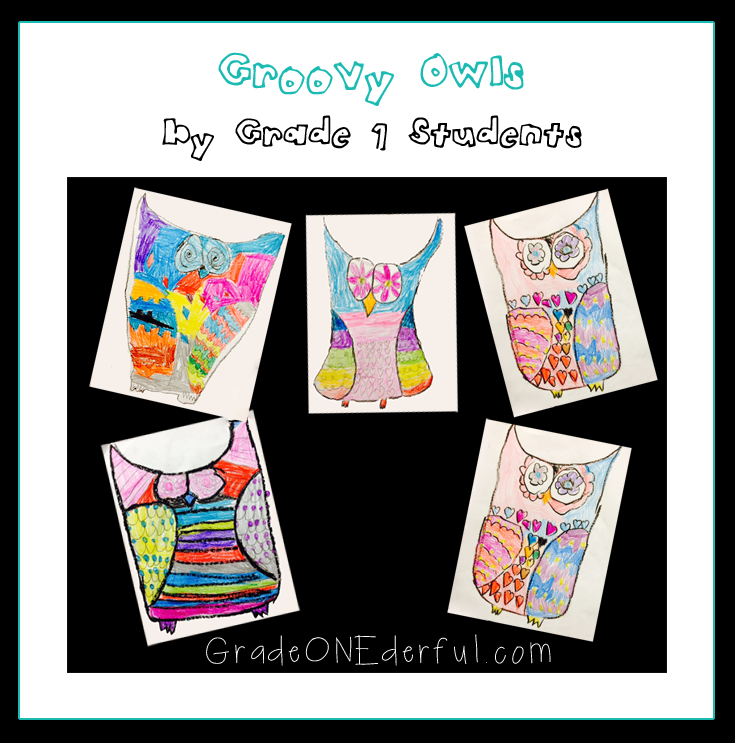 Those owls are definitely groovy! :) Love their creativity. Thank you! We had a lot of fun at the farm:) It was a great day all 'round! Trusting that you had a wonderful birthday. Love your kids' owls. You are working with artists this year. Birthday was great, thank you! Yes! This year's kids are really into drawing. The owls are fantastic! And happy birthday!!! Happy Birthday...No wonder I like you so much...We practically share a birthday! Your owls are groovy!